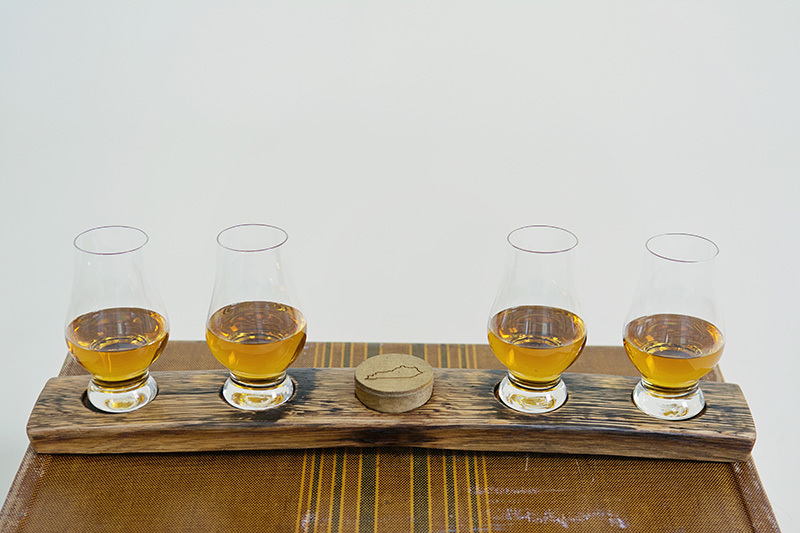 Glencairn Whiskey Glass Flight w/ Bung – Highbridge Barrel Co. 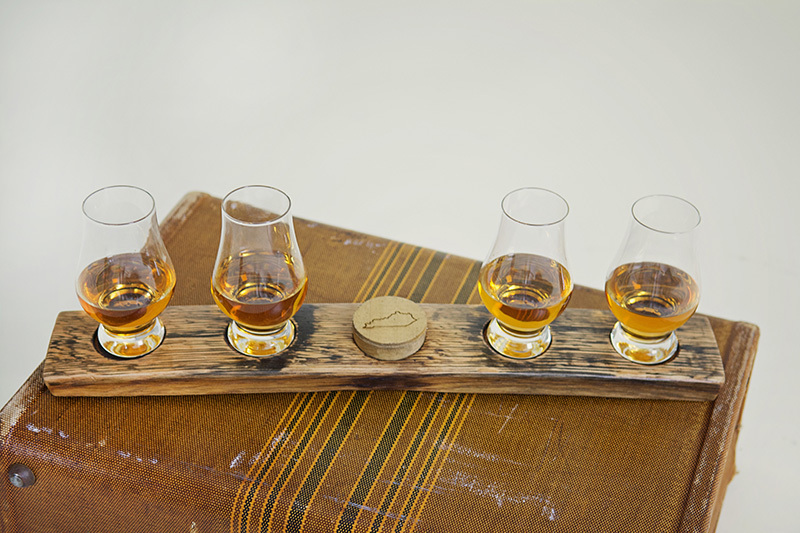 Bourbon Flight with 4 Glencairn Whiskey glasses and a wooden bung in the center of the stave. 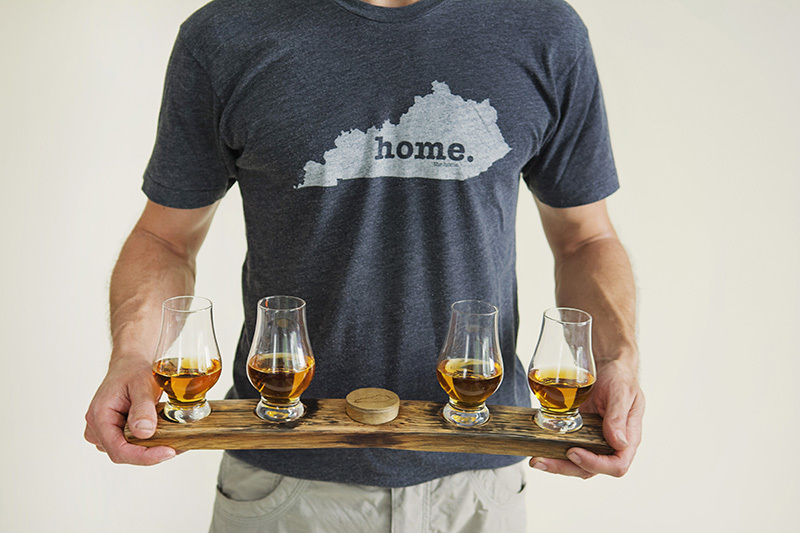 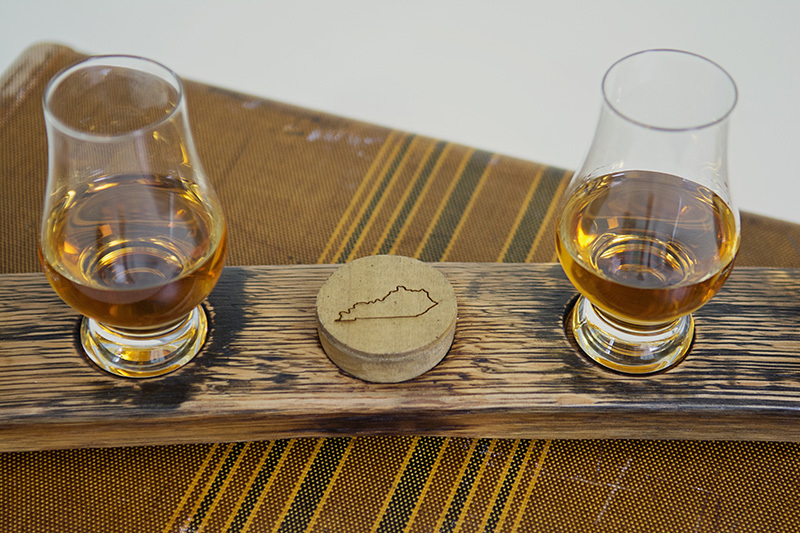 Choose the Kentucky state logo outline, or customize your whiskey flight with personalized txt, logo, etc. 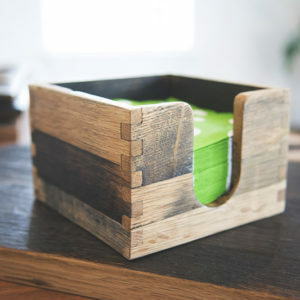 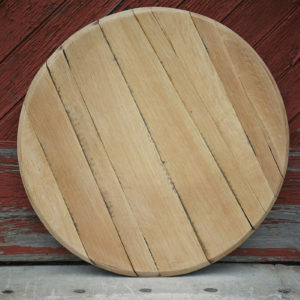 on the wooden bung. 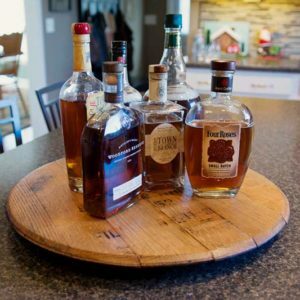 Please inquire for pricing of customized engraving.